Welcome to our school website. We hope that you will enjoy visiting our website and that it will provide you with a good insight into our vibrant, happy and successful school. 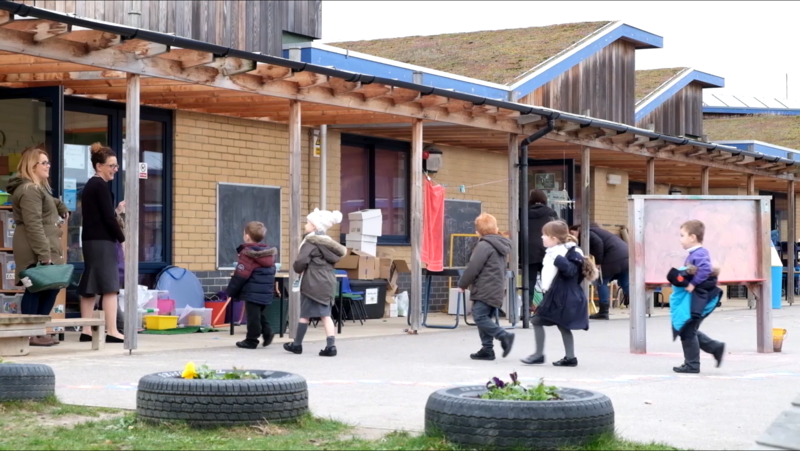 The staff at our school are caring, experienced and committed to meeting the individual needs of every child.